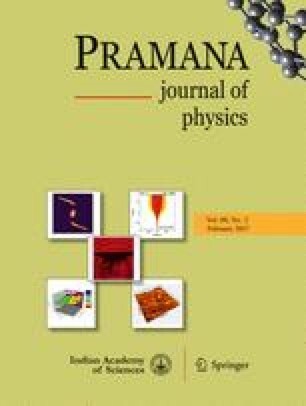 The characterization of chaotic spatiotemporal dynamics has been studied for a representative nonlinear autocatalytic reaction mechanism coupled with diffusion. This has been carried out by an analysis of the Lyapunov spectrum in spatiallylocalised regions. The linear scaling relationships observed in the invariant measures as a function of thesub-system size have been utilized to assess the controllability, stability and synchronization properties of the chaotic dynamics. The dynamical synchronization properties of this high-dimensional system has been analyzed using suitable Lyapunov functionals. The possibility of controlling spatiotemporal chaos for relevant objectives using available noisy scalar time-series data with simultaneous self-adaptation of the control parameter(s) has also been discussed.